It's the little things that separate the good from the great! LOOKING TO BUILD ON YOUR EXISTING LOT? Steve Sagerson’s twenty plus years in the custom home building industry led him to expand his own vision for what true custom building could look like. The result was Legacy Classic Homes. Steve designed his new business to be low on volume and big on personalization, with a vision to take custom building to a new level. His clients’ ideas inspire his plans, and the details they crave lead to perfect custom installations. ‘Legacy Classic Homes’ mission is to turn your vision into reality. If you’ve seen a picture you love, Steve will do his very best to source the product for you at an affordable cost. If you have an idea, he will give you the budget for how to make it happen. Many customers don’t know how difficult finding ways to source and install those pinterest-inspired design ideas can be! But, as a true custom home builder in greater Fort Worth and Dallas, Steve is able to focus on the creative vision of his clients while providing excellent customer service. The results have been stunning. Visit our photo gallery to see what he has accomplished. CONTACT US TODAY TO DISCUSS BUILDING YOUR DREAM HOME! 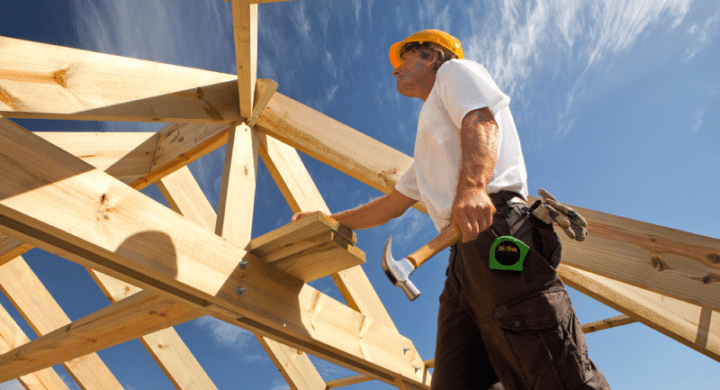 What is the value of working with a smaller, low-volume Dallas/Fort Worth Home Builder? The simple answer is personal service and flexibility. In today’s world of large home building companies that restrict their buyers to a few floor plan designs and limit customization to maintain their production quotas, our philosophy is to embrace flexibility and customization. We take the word “custom” seriously, and working closely with our clients to help create their dream home is our priority. How does your work experience and history provide you with the best opportunity to serve your clients? We understand our clients have decided to put their trust in us to help take their vision and turn it into a reality. We also understand building a custom home is often the largest purchase many of our clients will ever make in their lives. We believe our clients deserve to be treated in a manner that matches magnitude of this experience. We guarantee our clients that we will always be quick to respond to questions or concerns, to help provide our client’s with realistic expectations and to do what we say we are going to do. In most cases, our clients will be working directly with the owner of the company and can feel confident they are working with someone who has true accountability. We have selected architects, professional decorators and design centers we feel meet our standards to help us achieve a satisfying experience for our clients, and allow them to feel confident referring us to their friends and family in the future. What services does Legacy Classic Homes offer in Dallas/Fort Worth? 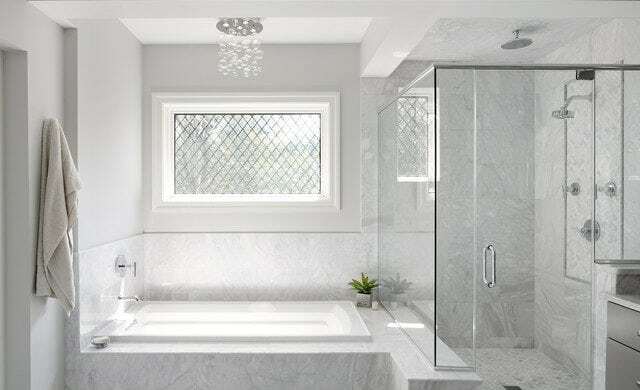 We are a full service custom home building company that services all aspects of the custom design/build process and can build on your lot or ours. We can help with land acquisition, demolition, soil testing, permitting and platting. 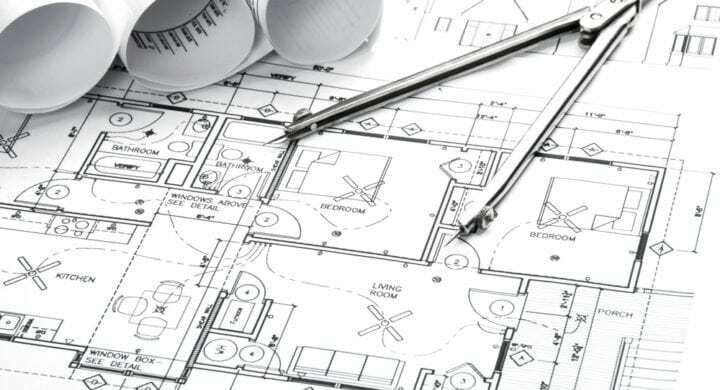 We can provide floor plans, modify floor plans or partner with a professional residential plan designer to design a custom floor plan. We partner with professional design centers and decorators to provide guidance and support to our clients. We also offer various financing options from banks who specialize in low cost construction and permanent loans. We build in many areas of Dallas/Fort Worth. Please contact us to verify we can build in your location. Legacy Classic Homes, and in particular Steve Sagerson made our custom home building experience elevated to a level that I did not even know was possible. I have had two custom homes built in my life, so I had an “idea” what the process would be. From day ONE, Steve was so very professional, informative, focused, and really had a precise timeline that matched reality. I will definitely recommend Legacy Classic Homes and Steve Sagerson from now on! Period. Steve Sagerson, Legacy Classic Homes, built a custom home for us last year. He worked with us throughout the entire process from analyzing our lot, designing our home, and the construction process. We are very pleased with our home building experience. Steve has a wealth of practical information and ideas to make the most of what we desired in our new home. He is easy to work with and a highly ethical person who can be trusted, which is difficult to find these days. Steve communicated with us daily, often multiple times, to keep us informed of what was happening at the construction site and next steps. The design center was very helpful throughout the selection process. I would highly recommend Steve Sagerson if you want a beautiful custom home. My experience with Legacy Classic Homes was outstanding! Steve Sagerson is the ultimate professional. The quality of the pool house Steve built for me is excellent. His customer service is second to none and I would strongly recommend Legacy Classic Homes to anyone that is planning to build a house or as in my case, add on to the existing property. Don’t commit to any other builder until you have the opportunity to talk with Steve and see what he can do for you! My wife and I are so pleased with our new home. Legacy build our home from our specs within the time frame promised and under budget. Their subcontractors were professional and very good at adding that special touch that we were looking for in a custom home. Steve was on site regularly to insure that everything happened as promised. Even more important was the support Legacy gave after the completion of our home. I would highly recommend Steve and Legacy Classic Homes to anyone thinking of having a home built. INTERESTED IN BUILDING YOUR NEW DREAM?